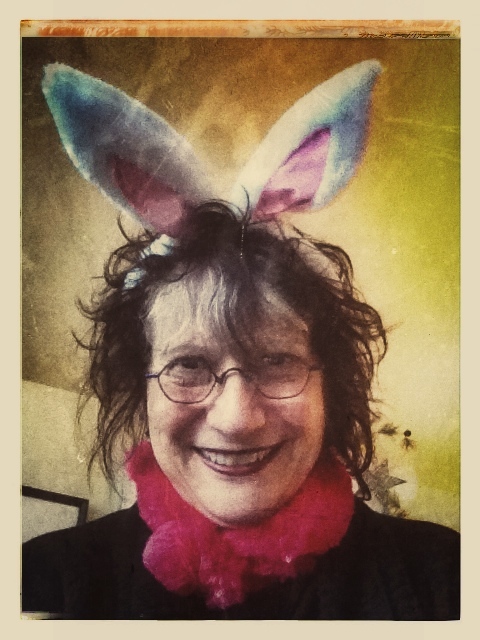 I read this article this a.m. http://www.elephantjournal.com/2010/03/who-is-the-eastre-rabbit/ It gives the earlier version what Eastre was before it became Easter. Take a read. It’s a beautiful thing. IMO.